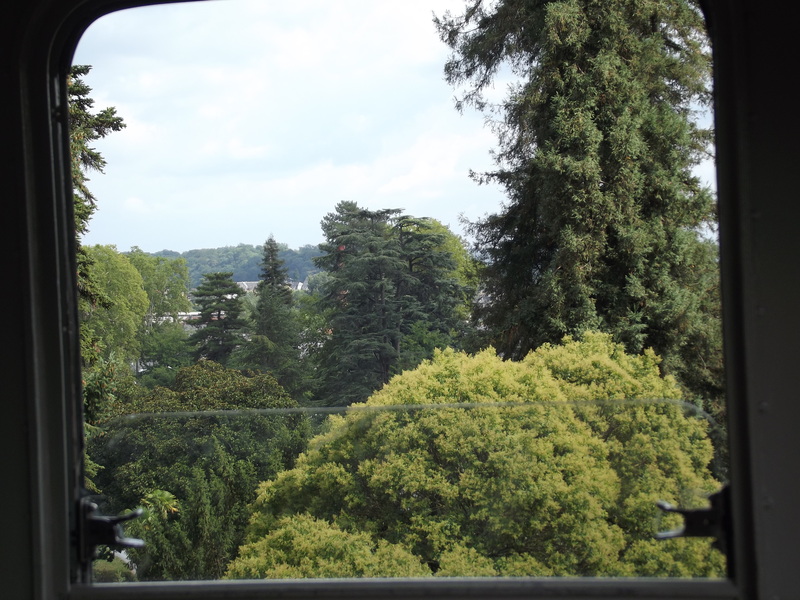 Pau is a beautiful gem of a town in the Pyrenees Atlantique, not far from Tarbes and Lourdes. 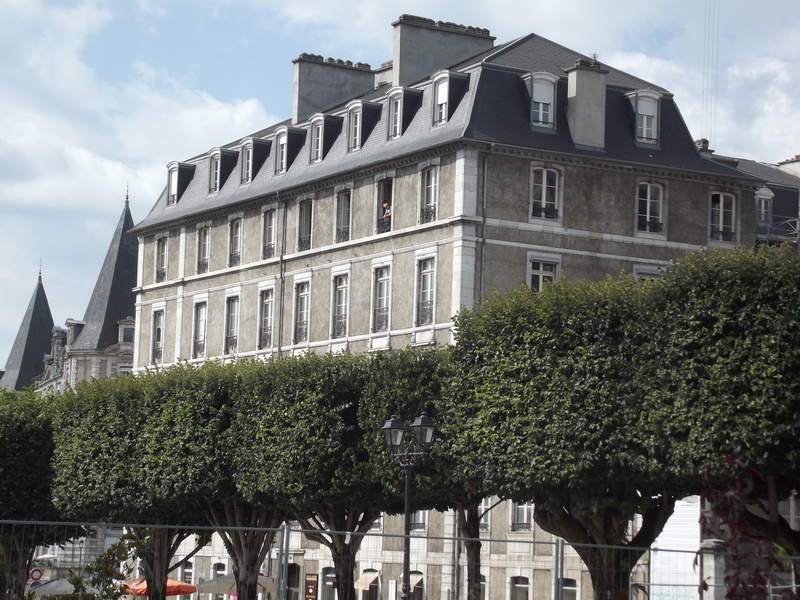 It has a lot of French history tied in its streets; it’s the capital of the Béarn region (home of the classic French Béarnaise sauce) and birthplace of Henry IV of France and King Charles XIV of Sweden. 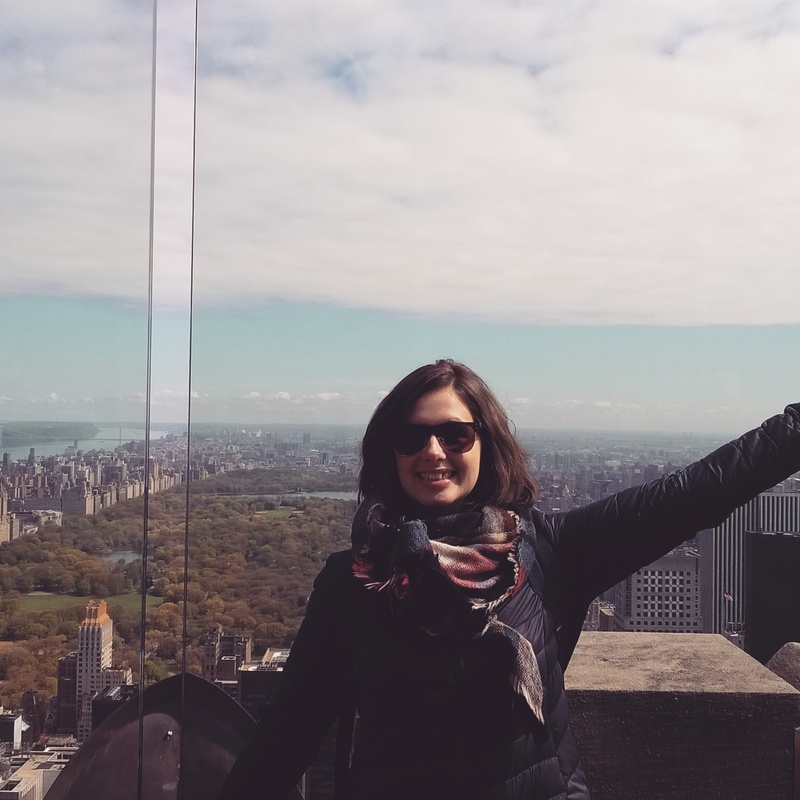 We were there to explore the town before we left the area, and Pau turned out to be much more than I expected. First, there is the funiculaire. 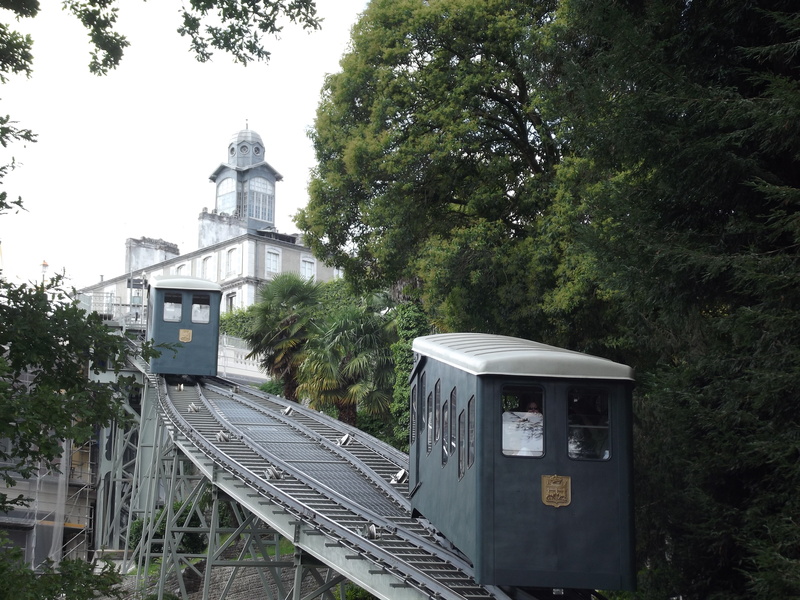 Funiculars are tram-like carriages that take you up a steep incline. The carriages are attached by cable and the one ascending is counterbalanced by the one descending, so they cross perfectly in the middle and arrive at their respective destination at the same time. It’s hardly a wild ride, but it’s fun nonetheless to be pulled gently upwards, letting the ground fall away behind you to be eased to your destination. It’s also significantly better than slogging up the hill to get to Pau’s coeur historique. Once you step off the furniculaire Pau comes over all Parisian. Dusty parks with rows of boxed trees, huge belle époque apartment buildings and fancy metal lampposts. 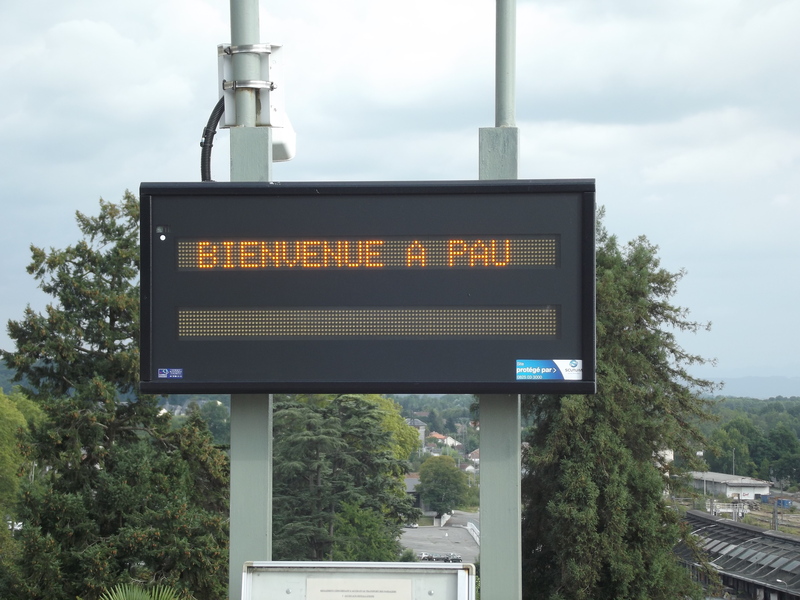 It then quickly becomes clear that Pau has a lot of money, which is unusual in southern French towns. The streets are filled with exclusive boutiques and expensive cars disappear down the old roads. It was almost like the funiculaire had transported us to the capital, TARDIS style. The most beautiful part of Pau, though, was the Chateau de Pau. 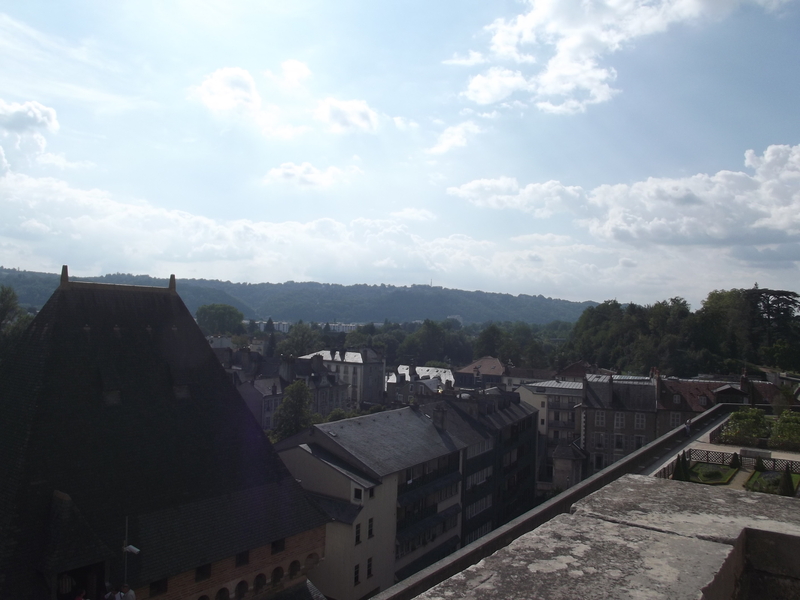 This was where Henry IV of France was born and given local Jurançon wine as a newborn. Napoleon took the chateau as a holiday home when he was in power, and Marie Antoinette tended the small garden whilst spending her summers there. 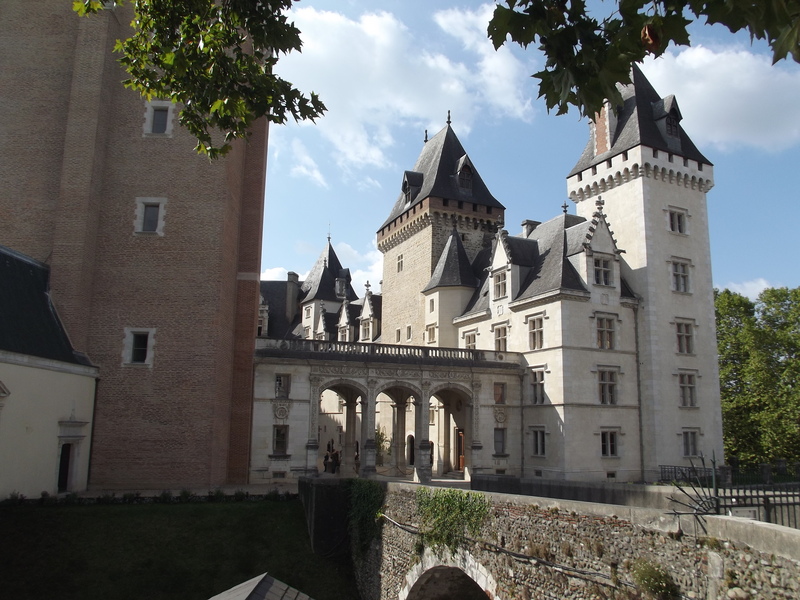 It’s free to wander across the bridge and through the beautiful Renaissance entrance gate and into the exquisite courtyard, although I didn’t investigate the price of entering the chateau itself. The chateau looks out onto the dramatic Gave de Pau, with balconies and walkways crisscrossing the lower half of the building, no doubt for King Henri’s edification if he ever fancied a stroll with a view. 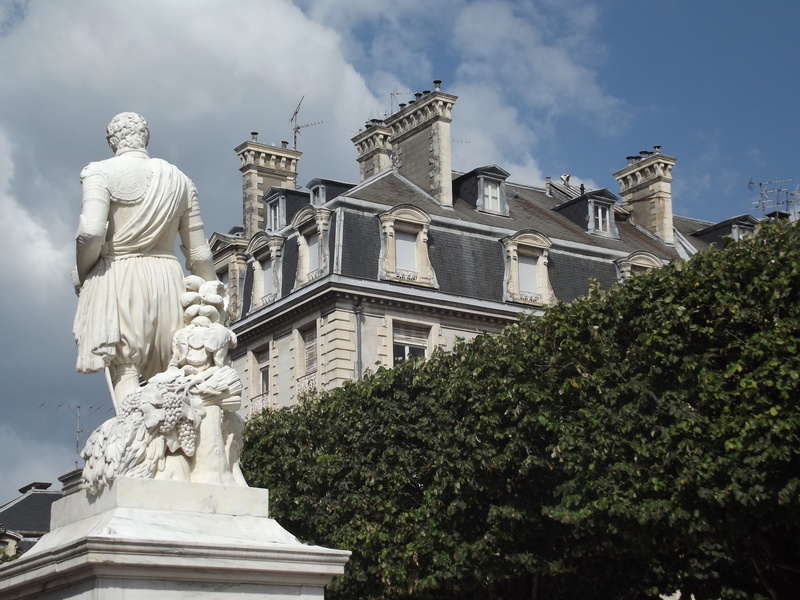 Despite the money and the youthful feel to Pau (it’s a university town, which explains why there are more young people than little old ladies, which is unusual in most French provinces), it’s the history that makes it a place to visit. The Castle, the belle époque architecture, and even the little trundling furniculaire, are worth a gander if you are in the area.